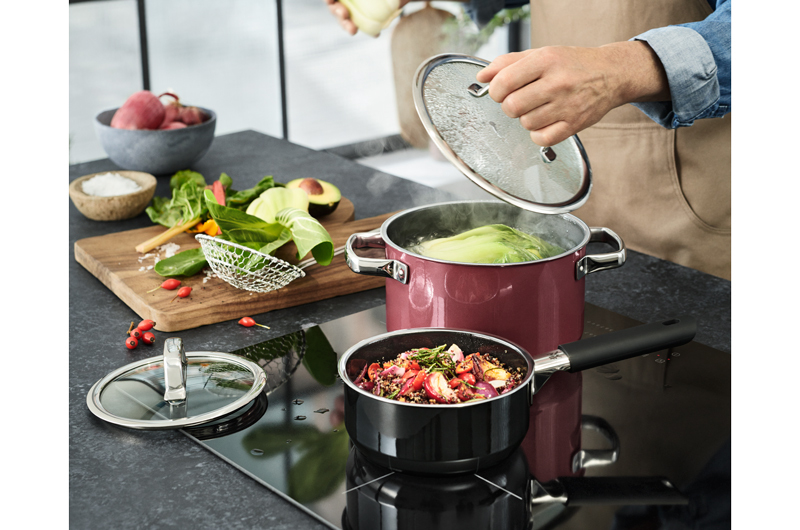 Recognised around the world for its catalogue of high-quality, functional and beautifully-crafted kitchen- and cookware, products from renowned German brand WMF is an essential in any food aficionado’s kitchen. 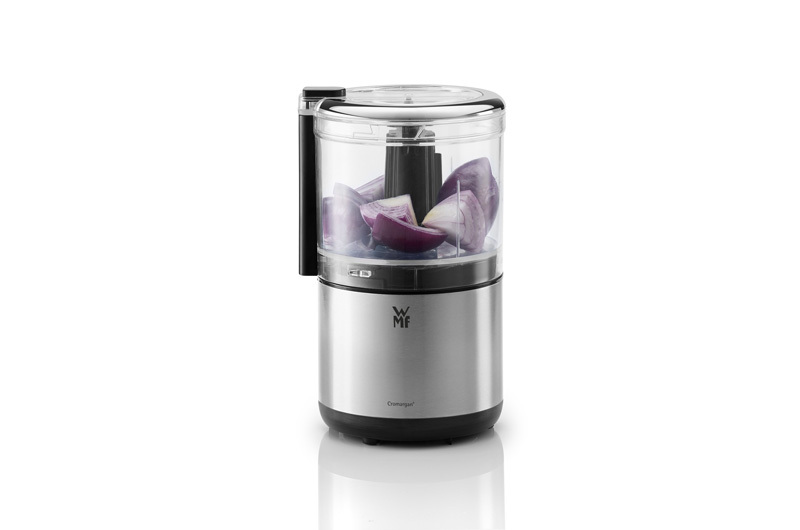 Part of an ensemble of space-saving appliances developed for modern kitchens, the WMF KITCHENminis Chooper features a twin-blade stainless steel knife that makes light work of herbs, vegetables and even small cuts of meat, nuts, cheese and more. Encased in elegant Cromargan, the BPA-free Tritan 0.3-litre container is completely dishwasher safe. WMF’s latest range of high-tech ceramic cookware brings functional design to the next level. Rocking exquisite shade selections like rose quartz and dark brass, the series boasts superior heat conducting and retaining ability that translates to energy and time saved and less nutrients lost during the cooking process. Even better, the WMF FUSIONTEC pots and pans are scratch and rust resistant, and dishwasher friendly – no need to worry about banging them up in the kitchen! WIN! We are giving away a set of WMF FUSIONTEC two-piece cookware set (worth $479) and a WMF KITCHENminis Chopper (worth $89)!